Since 1984, Treasure Garden has manufactured the widest selection of shade products in the world. Treasure Garden offers more than 25,000 choices of shade umbrellas and accessories. 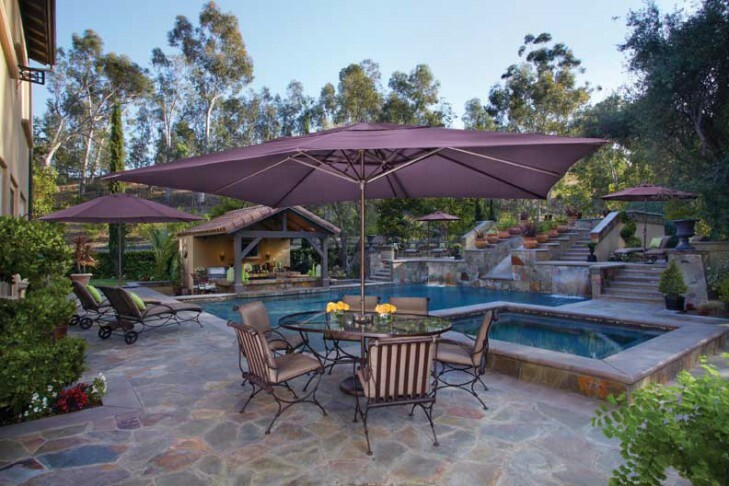 From their premier AKZ Cantilevers in 5 sizes, to standard and popular auto-tilt umbrellas, to the even more elegant lighted-umbrella, Treasure Garden has the perfect shade solution for any outdoor environment. Select your shape, size and style, then customize your umbrella or cantilever with any one of Sunbrella’s® 100% acrylic fabrics.